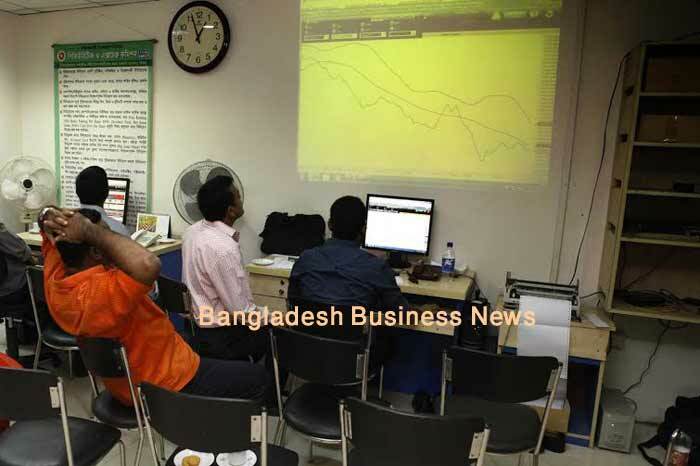 Dhaka, Bangladesh (BBN)-Bangladesh’s stocks slipped into the red on Tuesday with key index of the premier bourse hitting this year’s lowest as worried investors went on selling spree. Key index of Dhaka Stock Exchange shedded 31.93 points while the selective category index of Chittagong Stock Exchange dropped 61.47 points at the closing. The benchmark index of the Dhaka Stock Exchange (DSE) fell 31.93 points or 0.72 per cent to close the year’s lowest level at 4,410.22 points. The DS30 index, comprising blue chips lost 17.71 points or 1.05 per cent to settle at 1,673.88 points. The DSE Shariah Index (DSES) plunged 10.97 points or 1.02 per cent to close at 1,068.18 points. DSE turnover also came down to BDT 3.23 billion, which was 25.1 per cent lower than the previous day’s BDT 4.31 billion. The losers took a strong lead over the gainers as out of 314 issues traded, 175 closed lower, 90 higher and 49 remained unchanged on the DSE trading floor. 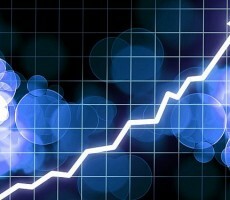 Square Pharmaceuticals dominated the turnover chart for with shares worth BDT 238 million changing hands followed by Keya Cosmetics, AFC Agro Biotech, BSRM and Beximco Pharma. Eastern Lubricants was the day’s best performer, posting a rise of 7.49 per cent while Summit Alliance Port was the worst loser, slumping by 9.05 per cent. 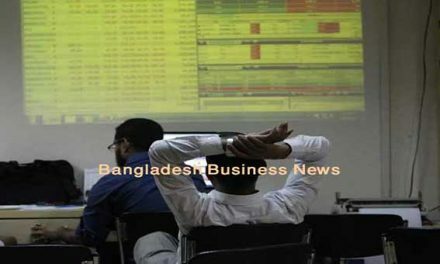 The port city bourse Chittagong Stock Exchange (CSE) also ended higher with its Selective Categories Index, CSCX, falling 61.47 points to finish at 8,243.35 points. Losers beat gainers as 144 issues closed lower, 64 closed higher and 26 remained unchanged on the CSE. The port city bourse traded 7.85 million shares and mutual fund units worth BDT above 203 million in turnover.